Unlike human flu, dog flu doesn’t have a season, so as the weather gets nicer and your dog spends more time outside, here are some things to know. While peak flu season for humans is thankfully over after a particularly infectious winter, there is no end for dog flu, which has seen nearly 500 cases of the highly transmissible, airborne virus across the country this year. “We think about it spreading because it does have a seasonality in the sense that dogs will be more social because it’s not freezing out finally," said Dr. Yasmine Mortsakis, founder of New York Veterinary Practice. Since Mortsakis spoke to Metro late last month, there have been at least three dozen reported cases of dog flu in Brooklyn, The New York Times reported Wednesday. As the weather warms, New York dog owners will be heading to their favorite dog park or other city green spaces, where they will likely interact with other dogs more frequently. Dogs who go to doggie daycare are also more susceptible to the virus. 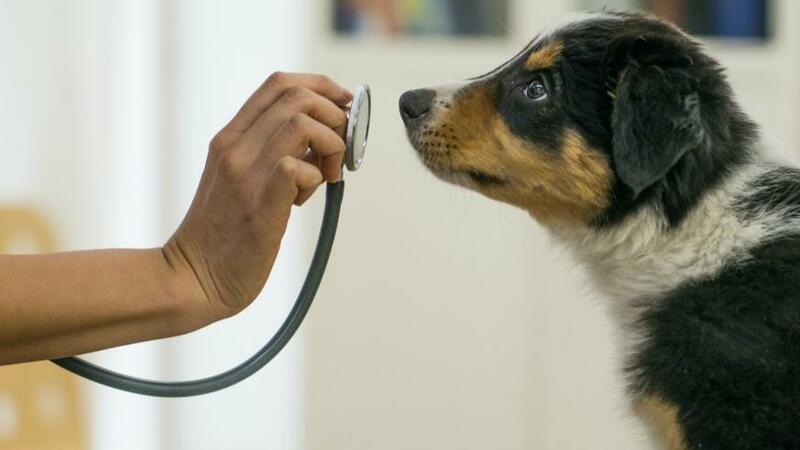 To make sure your pup is safe in the event of dog flu stretching across the nation, Mortsakis suggests getting your dog vaccinated against both strains that have been detected or making sure you're up to date on their shots. Symptoms include high fever, loss of appetite, runny noses, sneezing and coughing. Dogs who have the flu can spread it via communal water bowls or toys at dog parks or even their human, who can spread it to other dogs they come in contact with, though it is not transmissible to humans. “There are so many ways to catch it in the city because we have such a dense population of dogs and humans — that’s why it’s so important to be vaccinated because the more dogs who are, the safer the environment is for our dog population,” Mortsakis said. While you certainly can’t put your pooch in a plastic bubble before heading outside, some things you can do to keep your dog healthy is avoiding dogs that show the symptoms mentioned above, wiping your dog’s paws when you come home and bringing your own water bowl to the dog park. Visit dogflu.com for more info.